﻿ Best Price on Talamanca Cabins in Puerto Viejo de Talamanca + Reviews! Offering a garden, a billiard table and a terrace with wooden furniture, Cabinas Talamanca is located 394 feet from Salsa Brava Beach and 984 feet from Cocles Beach. 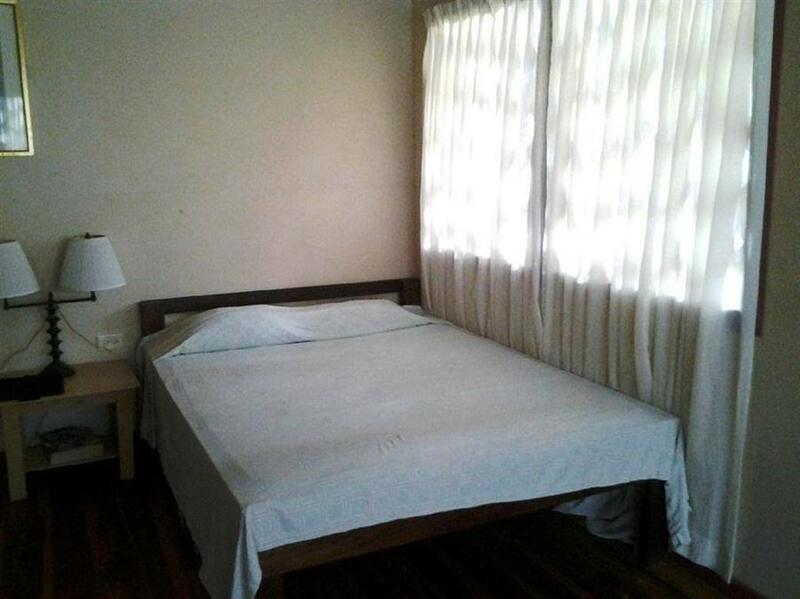 The rooms offer wooden floors and furniture, and are equipped with wardrobe, fan and a private bathroom with shower. Free Wi-Fi is available throughout. Guests can find a supermarket 492 feet away and a variety of restaurants within 5 minutes’ walk. 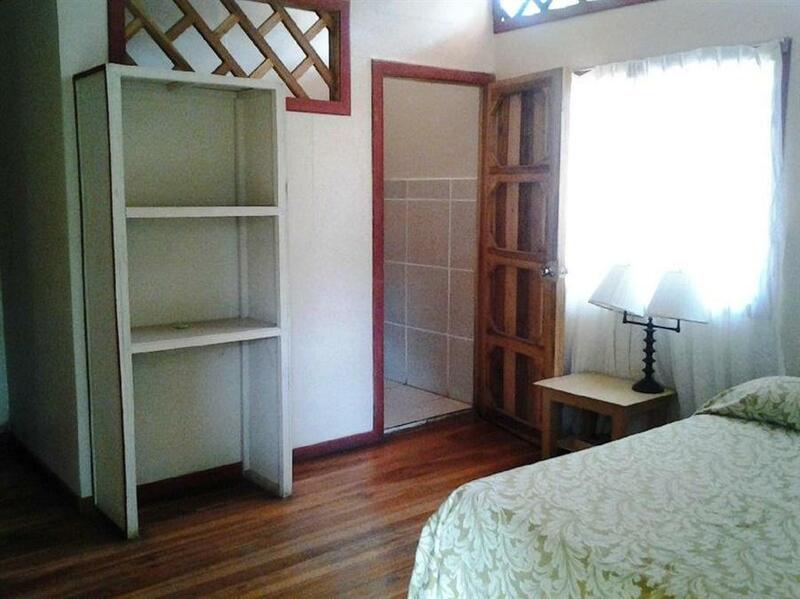 Cabinas Talamanca is 656 feet from Puerto Viejo Main Square and 8.7 mi from Cahuita National Park. El Limon International Airport is 31 mi away.